Boarding Info and Pricing — Pet Pals, Inc.
Each suite is outfitted with your pet's comfort in mind. Beds are raised off of the floor to keep them comfy and warm, with blankets for an extra cushy rest area. Guests are also free to bring their bedding from home! 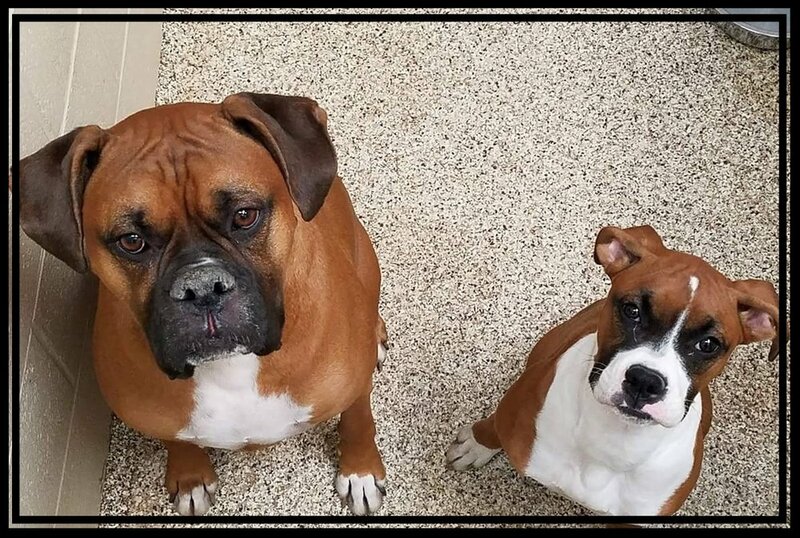 They can also bring any toy, stuffed animal, or anything else they are particularly fond of to make their experience with us as enjoyable and stress-free as possible. All of our canine guests enjoy three outdoor excursions a day. Each pet is individually walked to their own private exercise area, where they are free to do their business while our housekeeping services tidy up their room. Exercise areas are fenced and covered so your pet won't have to worry about incliment weather. After their exercise time they return to their suite, fresh with washed floors, new linens, and fresh food and water. All exercise areas are cleaned between guests - Pet Pals has strict hygiene standards to ensure your pet goes home healthy and happy! You needn't worry about your pet being left alone any time during their stay at Pet Pals. We have a caretaker living on premises, so someone is present 24/7 for safety and security. All of our guests are fed Nutro Ultra pet food twice daily. If you prefer your pet is fed food from home, just bring the food with you and give us your feeding instructions! Medications will be administered to your pet at no extra charge. Please be sure to provide specific medication instructions, and any extra 'treat' that you might use to give the medication! We want you to know how your pet did while you were away, so for each of our guests we provide a detailed report card upon check-out. The report cards let you know how they ate, how their potty breaks went, their temperament, when medications were given, and if applicable, when extra boarding options were provided. Our staff prides itself on quality time spent with your pet, and we want you to know how much fun they had! The lodging facilities at Pet Pals are truly unique. Runs are indoors, with 6' block walls between runs to give each guest their own private space. The front and back of the runs are chain fencing so they can sight-see other guests and their caretakers. For our compact guests, the Cottage is a perfect place to stay, with cozy a suite to see the goings-on without feeling intimidated. The Cottage Bungalows are 3'x5' suites located in the middle of the front boarding area. 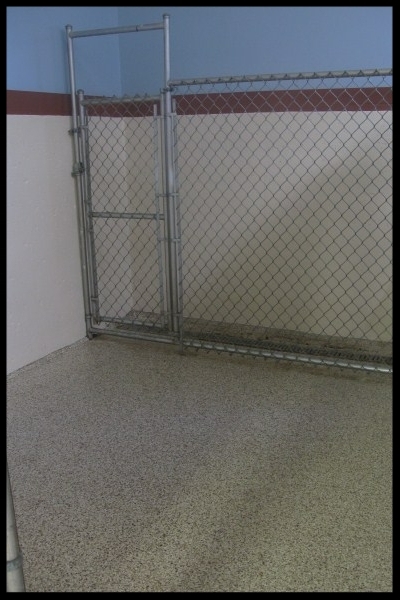 These suites are perfect for small dogs and those dogs that might be intimidated by being in the main boarding area. There is little traffic in the Bungalow area and the suites have a secluded feel. The Premium Suites make up the majority of the front boarding area. These suites can be seen through the window in the lobby, and are the suites under the windows along the wall on each side. 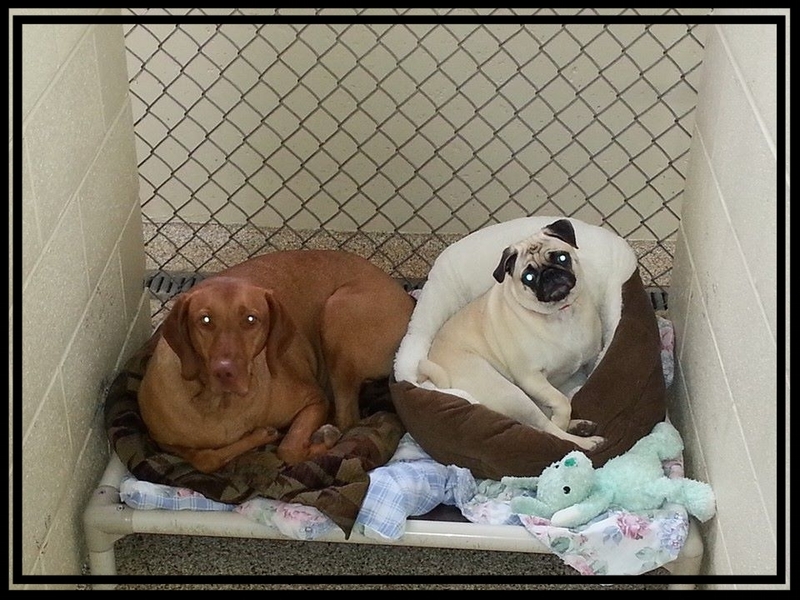 These are spacious suites that are great for any size dog! These would also be good for families with multiple small dogs. The Junior Deluxe Suites are some of our most popular suites. These are great for multiple dog families, big dogs, or just those that want their dogs to have a little extra leg room. The suite is across from the kitchen and on the way to walk the dogs outside, so guests in this suite get to sightsee both their fellow boarders and their caretakers! The Deluxe Suites are in the new part of the building that was added in 2001. These suites are all 9'x10', perfect for any size dog or dog family. These suites are some of the first to sell out, so always make your reservations early! The Penthouse Suite is truly putting your pet center stage! The Penthouse Suites are located front and center in the original boarding area. This huge suite is 10'x20', with vinyl fencing surrounding the suites so our Penthouse Guests have plenty of opportunity to see and be seen. There are only two of these suites, so if you want to give your pet this special treat while you're gone be sure to reserve it early! The Villa Suites are our newest and most luxurious accommodations. Completed in June 2018, these suites are 8'x8' with privacy glass door and window and hand-laid porcelain tile. Plush bedding and a comfy blanket round out the in-room amenities. Guests in these suites also get choices of select daily ala carte options. There are only 2 of these luxurious suites, so reserve early! Click here for more info. Need a place to keep your buddy while you shop, visit friends, get new carpet installed, or even go to work? No problem! Leave them with us! Our Kitty Condos are multi-level units separated from the dogs so your feline friends enjoy a quiet, peaceful getaway. Each condo is supplied with fresh bedding and daily litter-box changes. Free cable TV is included! In addition to our canine and feline friends, we can also board birds, fish, hamsters, reptiles...you name it, we've probably boarded it! Bird cages are available, depending on the size of your bird. Call to inquire about sizes and availability. For our guests that stay in a tank or other type of cage, you bring their house and food, and we'll take care of them while you're away! Call (219) 879-2898 or complete a Boarding Request to make your reservation. 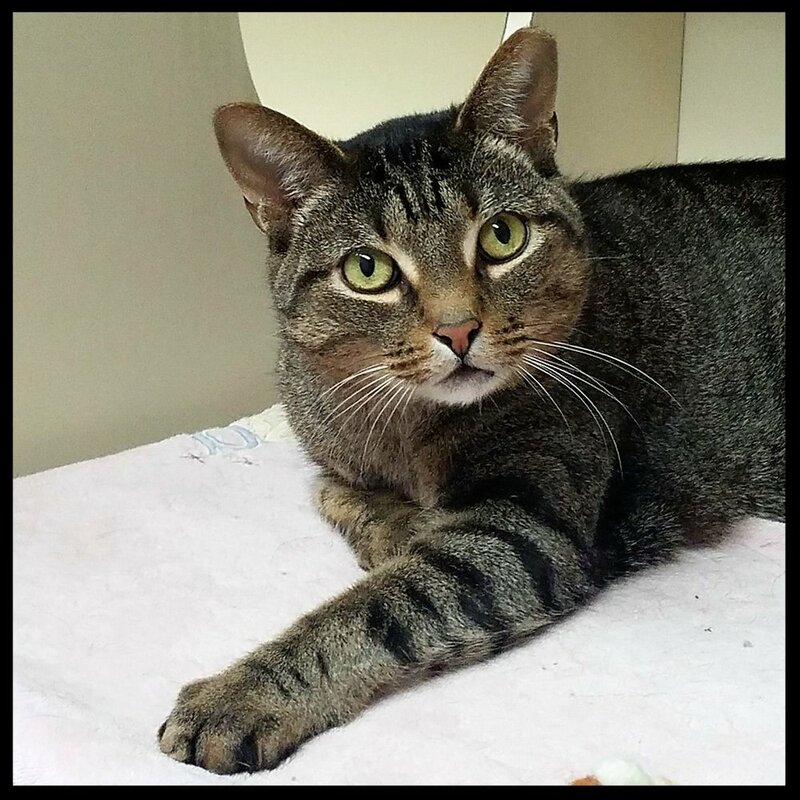 Make reservations early - we have lots of pets to pamper! Please note that to maintain the health and safety of our guests all pets must have had vaccinations per our Vaccination Policy prior to boarding or grooming at Pet Pals.